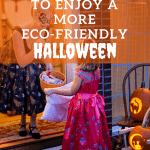 Fun events like birthday parties and Halloween aren’t supposed to put our children at risk for lead exposure. Yet that’s exactly what happens when we use some brands of commercially available face paint. The Campaign for Safe Cosmetics created a study that tested the ingredients in 10 face paints. 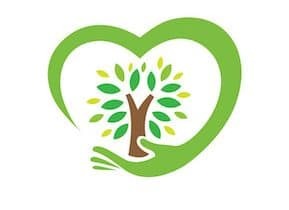 During that study, they found that all 10 contained lead, and six of them had high levels of skin allergens, such as nickel, chromium, and cobalt. 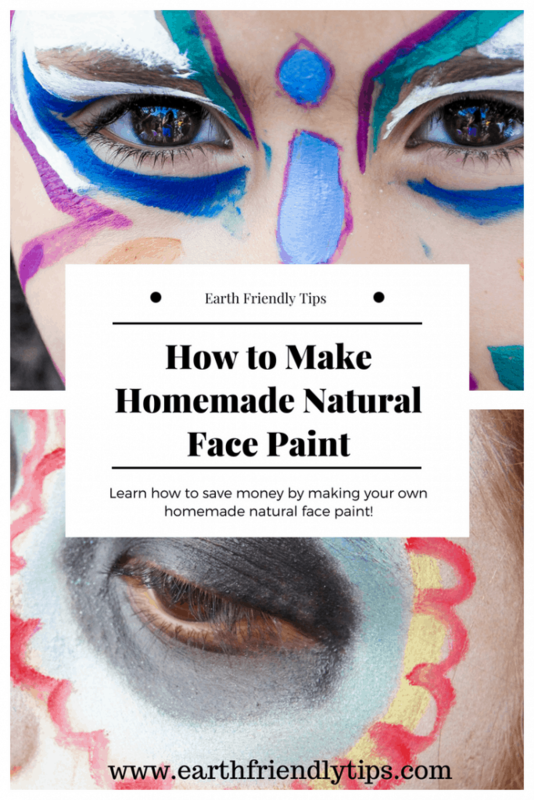 Fortunately, it’s very easy to create your own homemade natural face paint. Plus, if you’re short on time, you can also purchase organic and non-toxic face paint. 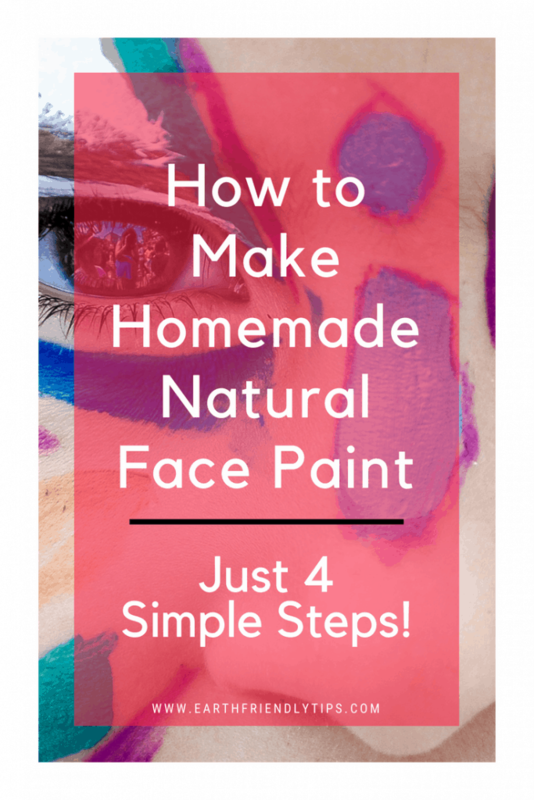 This natural face paint recipe uses four simple ingredients and four easy steps to create a skin safe face paint. 1. Begin by creating a base for the face paints by mixing together equal parts of face lotion and corn starch in the small bowl until they form a thick mixture. Add the vegetable oil to prevent the mixture from caking. You want to reach a smooth consistency without letting the mixture get too watery. 2. Add a spoonful of the mixture into the small cosmetic containers, and then use an eyedropper to add drops of your homemade natural dye until you reach the desired shade. 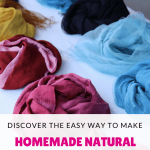 You can make your own homemade natural dye at home in just a few simple steps by using fruit and vegetable scraps. 3. Apply to your face using face sponges. You can also use makeup brushes for creating details. If your homemade natural face paint starts to dry out, you can always add a few drops of water. 4. As always, rub some of the homemade natural face paint on the skin to check for a reaction before applying. Since this natural face paint uses color from fruits and vegetables for the dye, it’s one of the best face paints for sensitive skin. Skip the harsh chemicals and choose this natural face paint recipe for all your holiday fun!